Costa Blanca on the east coast of Spain is a perfect are for golf holidays running from Alicante to Valencia, Spain's third largest City. 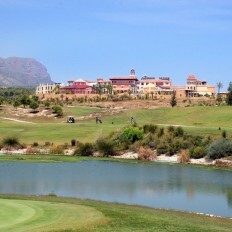 The area offers excellent golf from one the finest El Saler to La Finca, Villaitana, Alenda, La Sella. 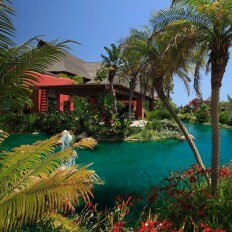 Hotels include the luxury the Barcelo Asia Garden and the 36 hole golf resort of Villaitana.